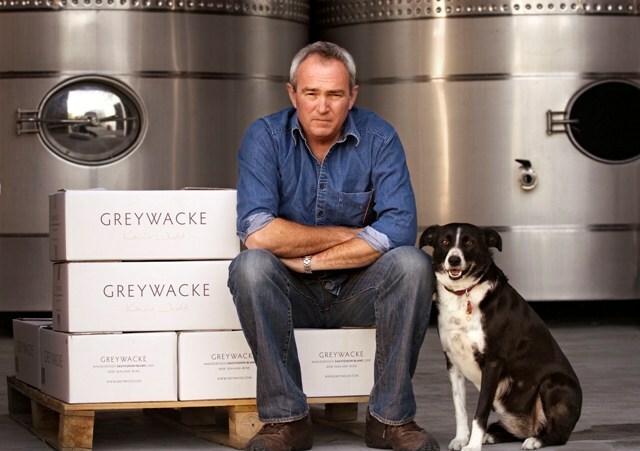 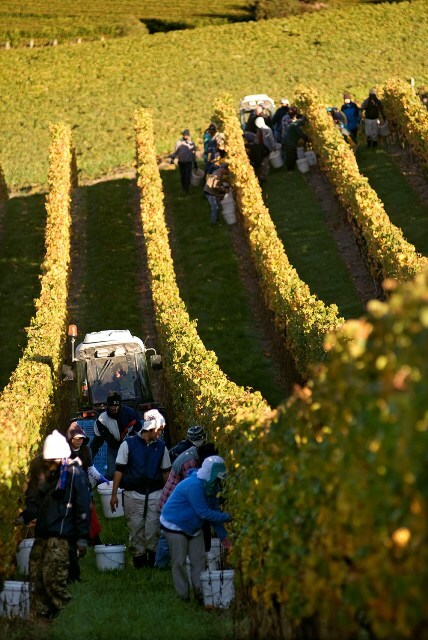 One of Marlborough’s pioneering winemakers, Kevin Judd’s appreciable career is intrinsically linked with the global path of New Zealand Sauvignon Blanc. 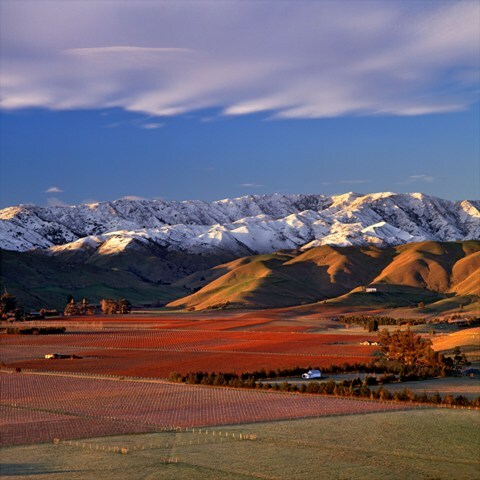 Sourcing prime fruit from mature vineyards within the central Wairau and Southern Valleys, Kevin uses low-intervention winemaking to create wines hallmarked by their concentration, elegance and individuality. 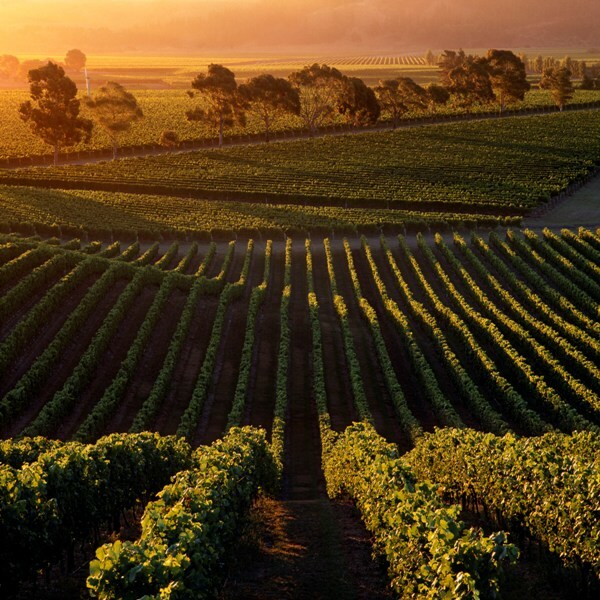 His signature vineyard photographs provide the wine portfolio’s unmistakable identity–the synthesis of his dual passions.